Mark Rodgers wanted to play hardball with the Seahawks, and Russell Wilson did not. From Peter King’s podcast: Rodgers, a baseball agent who is used to fully guaranteed contracts, was pushing the cap percentage idea for Wilson’s deal and wanted the quarterback to embrace the “play on the tag” strategy to try to force Seattle to go along with the cap concept. But the Seahawks were not going for it. And, by the end, neither was Wilson. 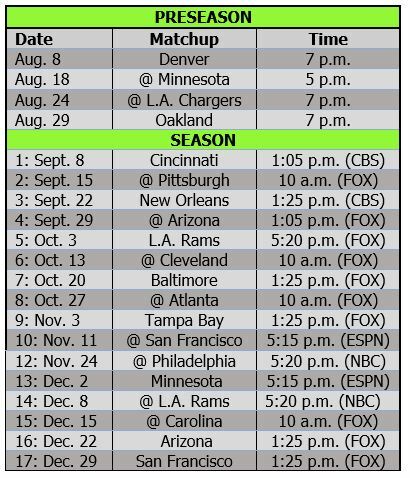 Seattle’s 2019 season will be defined in prime time in November and December. 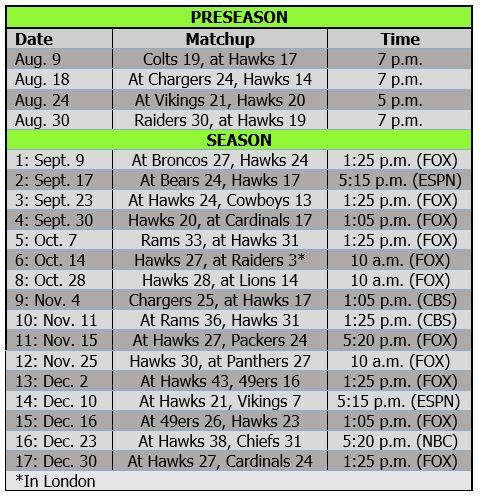 The Seahawks got a very balanced schedule, highlighted by alternating home and road games through the first 14 weeks and four straight night games in the second half of the season. The Hawks will play five prime-time games overall, including two against the division rival Rams. 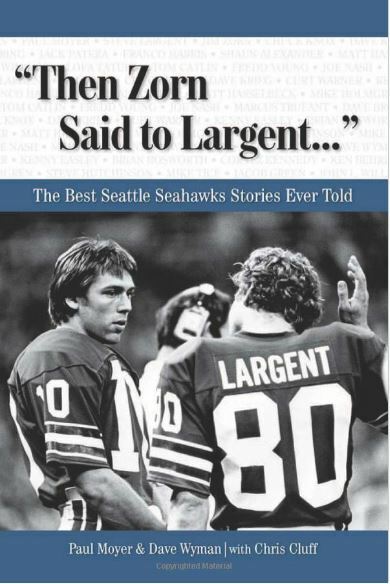 Seattle also has four 10 a.m. games, but Pete Carroll doesn’t care (ask him). His teams are 13-11 in 10 a.m. starts (playoffs included) since Russell Wilson arrived, and they have won seven of the last nine (all three in 2018). Russell Wilson apparently really did want to stay in Seattle — so much so that he gave the Seahawks a pretty good deal. 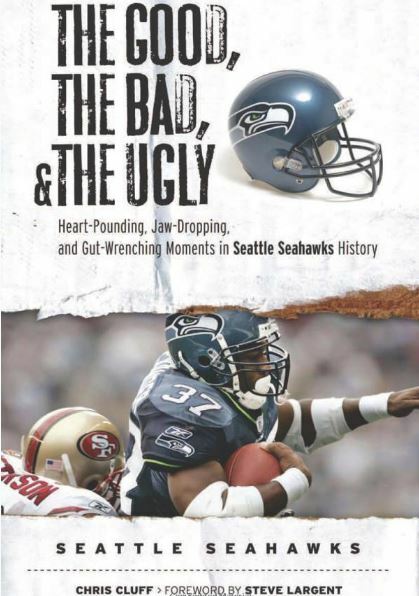 If reports on the money are correct, the Seahawks basically tore up Wilson’s contract and gave him a new five-year pact worth $157 million. Wilson apparently gave up fully guaranteed money for a record signing bonus ($65 million), overall guarantees ($107 million) and annual average ($35 million on the new four years). Russell Wilson apparently does indeed want his new contract to be tied to a percentage of the salary cap. We had thought he just wanted $35 million a year and at least 63 percent guaranteed at signing, based on what insider Jake Heaps said. But he wants all of the above — which is quite a demand. The Seahawks apparently are willing to hit the APY, but would they guarantee a percentage of the cap — either entirely or for part of the deal?